This entry was posted on April 12, 2011 at 7:47 PM	and is filed under Earth Changes, Pollution. 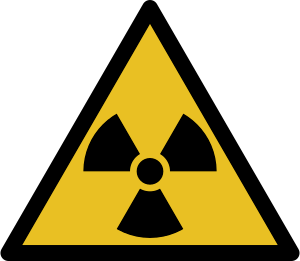 Tagged: Chernobyl disaster, fukushima, International Atomic Energy Agency, International Nuclear Event Scale, japan, Nuclear and Industrial Safety Agency, Nuclear and radiation accidents, Nuclear Energy Agency, Three Mile Island accident. You can follow any responses to this entry through the RSS 2.0 feed. Both comments and pings are currently closed.